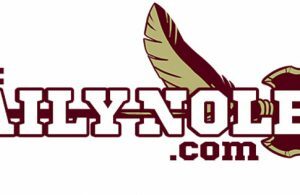 With new head coach Willie Taggart having wasted little time etching himself into the Florida State culture, the big topic of the 2018 offseason has become the quarterback competition. Most believe the battle will be between the 2016 ACC Rookie of the Year, Deondre Francois and last season’s starter James Blackman. Redshirt freshman Bailey Hockman, however, is another player who cannot be slept on. 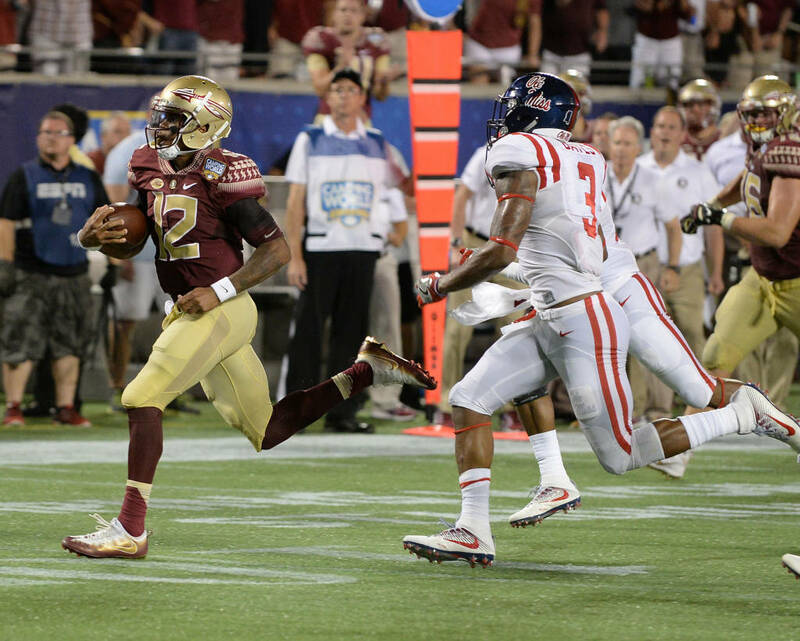 Francois, a redshirt junior, is undoubtedly the most accomplished quarterback on the roster. In addition to winning ACC Rookie of the Year in 2016, Francois guided the Seminoles to 10 wins, an Orange Bowl upset of Michigan and a top-10 national ranking. Along the way, Francois proved to be clutch with the game on the line, leading comeback victories over Ole Miss, Miami, NC State and Michigan. Francois nearly did likewise against North Carolina and Clemson, but each of those teams scored on their final possession to win. Throughout the 2016 season, Francois showed a physical and mental toughness necessary to lead the team, taking a number of shots but always getting up. Francois, just a redshirt freshman at the time, quickly won over teammates with his style of play and willingness to stand in and take the big hit. With Taggart implementing his “Gulf Coast Offense”, Francois could find himself as the best fit. Of the three scholarship quarterbacks on the roster, Francois is probably the most athletic. He scored five rushing touchdowns in 2016. 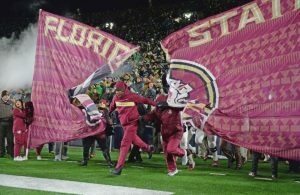 Although athleticism isn’t a must to run Taggart’s offense, it is a plus and widens the playbook. Francois is the most experienced quarterback on the roster, but in all metrics, he’s also been the most productive. Compared to James Blackman, who started 12 games in 2017 in place of an injured Francois, the veteran boasts better numbers in virtually every major statistical category. In 14 career starts, Francois has passed for at least 300 yards on five different occasions. 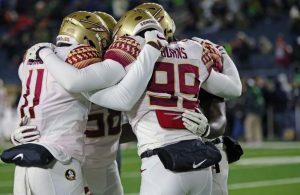 Although Taggart recently raved about Francois’ progress, there have been questions as to whether or not the signal caller had lost the favor of teammates he fought so hard to win over in 2016. Francois was in Orlando last season during the Seminoles’ 77-6 Senior Day win over Delaware State rather than with his teammates and has been involved in a couple of trivial matters regarding marijuana this offseason. While Francois boasts a better career completion percentage than Blackman, he has always been criticized about being inconsistent when it comes to accuracy. This is a problem that he had going back to high school. Some speculate that this will be the case throughout his career. With the passing in Taggart’s offense consisting of quick screens and shots down the field, precision is an important trait. Although Francois is to be admired for his willingness to stand in and take a shot, there were cases where he took unnecessary hits by holding the ball too long. Anticipation and pocket presence are two other aspects of Francois’ game where he could stand to improve.